When Best Friends announced the formation of Best Friends – Atlanta, it was great news for the pets of that city. 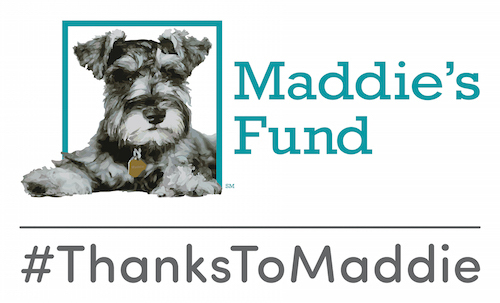 And it was great news for the Maddie’s® Shelter Medicine Program at UF, too, because one of our own will serve as shelter veterinarian for the new organization. Dr. Mary-Elizabeth Ellard, a native Atlantan, holds a UF Graduate Certificate in Shelter Medicine, and now serves other students as an online teaching assistant in the course. After almost twenty years in private practice in Atlanta, she shifted her focus to shelter medicine. Best Friends has centers of operation in southwest (Utah), on the west coast (Los Angeles), and in the northeast (New York). Now, please welcome Best Friends – Atlanta! Best Friends and APRA (Atlanta Pet Rescue and Adoption) are delighted to announce that on October 1st, we will be coming together as one, to save even more lives in Georgia and beyond. And together, we will be known as Best Friends – Atlanta…. Atlanta is a wonderful city, and thanks to a number of first-rate leaders and animal welfare organizations in the area, there are tremendous things happening for pets.